• Available in four Belly lengths 39, 45, 43 and 41 inches. • The longer length allows it to be anchored to your belly for better stability and more consistent setup and alignment. 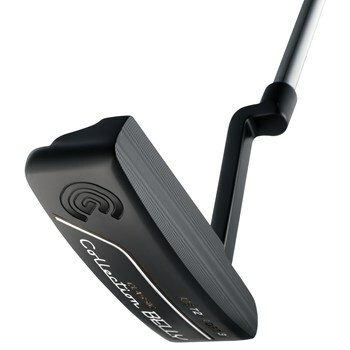 • Heavier putter head optimizes swing weight for better balance and feel. • Toe down weighting in the putter head allows a more easily repeatable arc putting path if the Belly Putter is anchored.